Cards expire 1 year from date of purchase.  A Player Card is not a membership and is NOT required to play on the public courts. PCT Group Captains are responsible for collecting and turning in payment with the application before a reservation may be completed. For any questions regarding these products contact us! Price is per session. Payment is due at the time of registration. Pro-rated sessions are available. Contact your center for more details. Visit our JUNIOR DEVELOPMENT page for more information about our program.